Independent & Group Oman Tours Packages in 2019/2020 from Travelbag. Endowed with a shimmering, unspoilt coastline that spans more than 2000km in length along the Arabian Sea, the Sultanate of Oman’s once hidden treasures are emerging to reveal a nation that has much to offer the intrepid traveller. Oman tours serve up stunning natural beauty, from sun-kissed beaches to rolling sand dunes, and fascinating historical sights that will leave you in awe. Positioned on the northern edge of the country, the capital city of Muscat is a welcoming introduction to Omani culture with its cross-section of photogenic attractions and modern developments, set against the backdrop of the warm, turquoise waters of the Gulf of Oman on one side and jagged, rocky hills on the other. Teeming with striking points of interest, Muscat is best appreciated by simply wandering the streets, marvelling at the traditional roots of the Sultanate. Such regal grandeur is represented by the towering gates that hang over roads and the colourful façade of Qasr Al Alam Royal Palace. 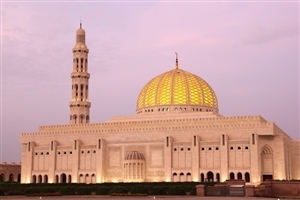 No landmark in Muscat is as bold as the Sultan Qaboos Grand Mosque, however, which has the distinction of being the third largest mosque in the entire world. One of Oman’s most intriguing attractions is its plethora of forts, created centuries ago to defend from invaders and provide a safe haven for communities. More than 500 forts are positioned across Oman and almost every modern era town in the country retains its own fort. Travelling further inland brings you to Oman’s grandest fort at Bahla, a certified UNESCO World Heritage Site with its 12km of ruined adobe walls surrounding the town, hiding an oasis, suq and palm grove. 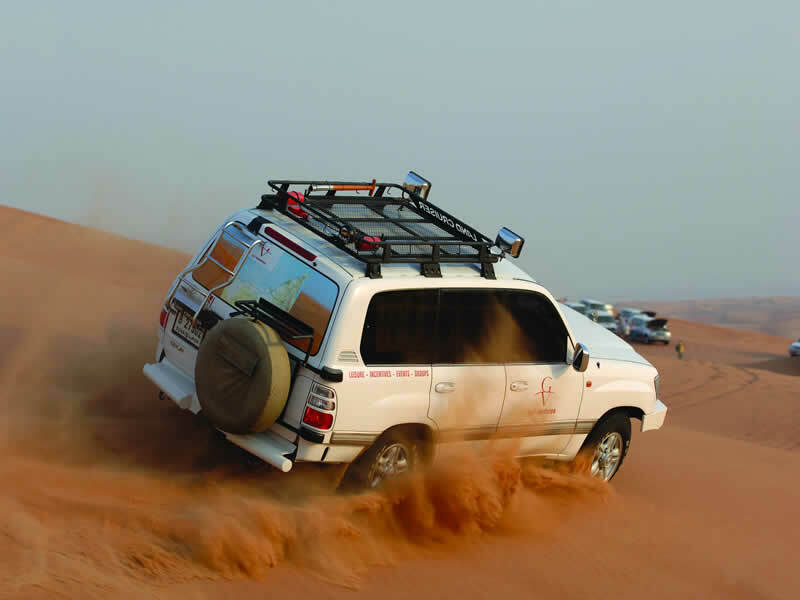 Further inland, a 4x4 Safari is a perfect way to explore the vast swathes of desert that makes up much of the country. With massive sands dunes climbing as high as 200m, riding across Wahiba Sands can be a fun rollercoaster experience, while the picturesque Wadi Bani Khalid will take your breath away with its pools, streams and pockets of lush greenery. 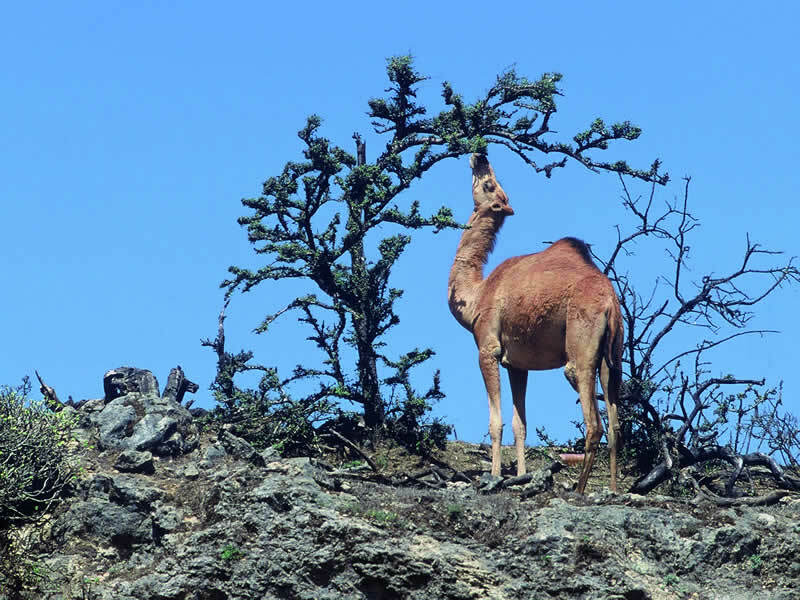 For those with a keen interest in nature, Oman tours offer a number of notable wildlife diversions, with turtles coming ashore in various locations to lay their eggs, while dolphins and whales have also been spotted off the Omani coast. Plus, Oman has a beautiful coral reef that flourishes with marine life, the clean waters proving ideal for diving into a spectacular underwater world. 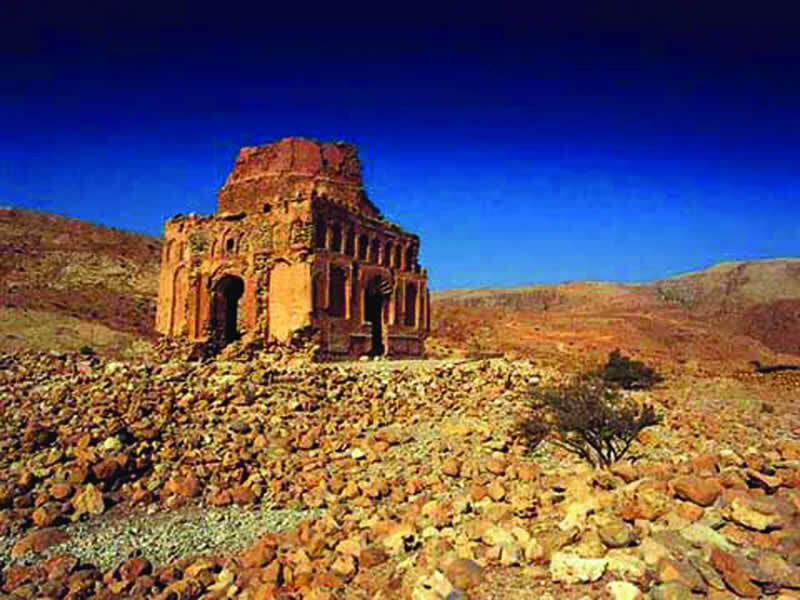 Brimming with historical sites that could tell countless stories, fringed by kilometres of radiant sand and having rolling sand dunes at its heart, it is little surprise that Oman is collecting plaudits for its holiday appeal. The exotic culture and traditions of Oman are yours to embrace on a tour that showcases some of the state’s most awe inspiring scenes and significant landmarks. Take a unique look around the Grand Mosque of Muscat and drive over through the desert landscape of the Wahiba Sands, see the natural wonder of the Bimmah sinkhole and gaze out over the land from the Nizwa Fort. With its tempting beaches, absorbing heritage and miles of dramatic landscapes, a holiday to Oman is an enticing opportunity to explore a diverse and beautiful land brimming with mystery, intrigue and fascination. Discover one of the Middle East’s hidden gems with an Oman tour, where you will find azure waters gently lapping secluded beaches, rolling sand dunes reaching for the skies and landmarks brimming with historical wonder. Whether you prefer the freedom of an independent tour, the benefits of being accompanied by a knowledgeable guide on an escorted tour, or are seeking the intimacy of a small group tour, Travelbag can offer the convenience of arranging your accommodation and transport for you. For more information about Travelbag’s excellent range of Oman tours, call 0203 944 2201 to chat with one of our knowledgeable travel experts about creating the perfect Oman holiday for you. Explore the marvellous Muscat - Tour Oman’s capital city of Muscat by strolling along the pretty Corniche waterfront, discovering its hidden bays and learning more about its fascinating sea-faring history. Watch dolphins in Oman’s Gulf - Sail into the sparkling waters Oman’s Gulf for the opportunity to watch dolphins and whales that reside just a few kilometres from Muscat’s rugged coastline. Marvel at the magnificent Sultan Qaboos Mosque - Visit the magnificent Sultan Qaboos Grand Mosque, the third largest mosque in the world that took more than six years to build. Find your own brilliant beach - With more than 2,000km of coastline to explore, Oman offers many beautiful beaches from which to enjoy the excellent Middle Eastern climate. 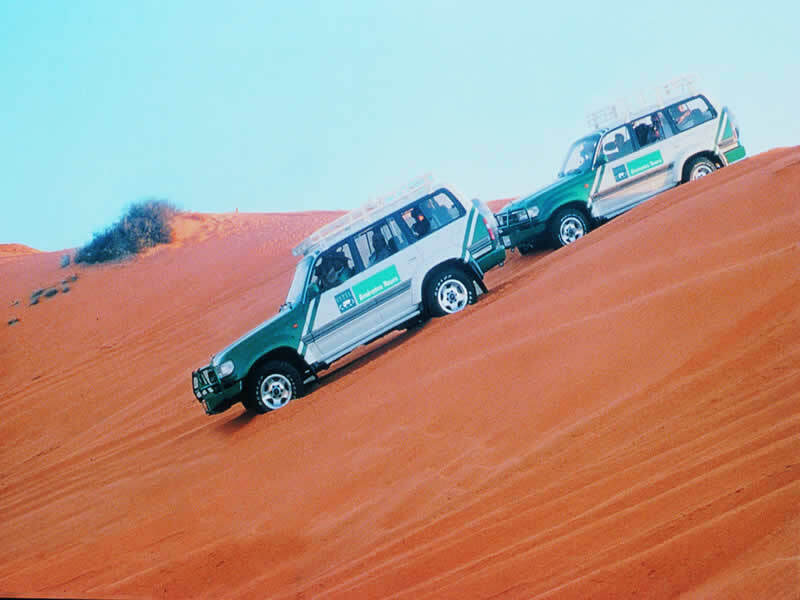 Cross the rolling dunes of Wahiba - Traverse the incredible Wahiba Sands, where you can board a 4x4 or a camel to climb the dunes that rise to more than 200m. Dip into Bimmah’s sparkling hollow - Admire the picture postcard views into the Bimmah sinkhole, a 20m limestone hollow filled with waters that shimmer in striking turquoise and emerald hues. Admire the views across Wadi Bani Khalid - The stunningly beautiful Wadi Bani Khalid beckons with a landscape that blends desert sands with lush greenery, rocky formations and shimmering streams. 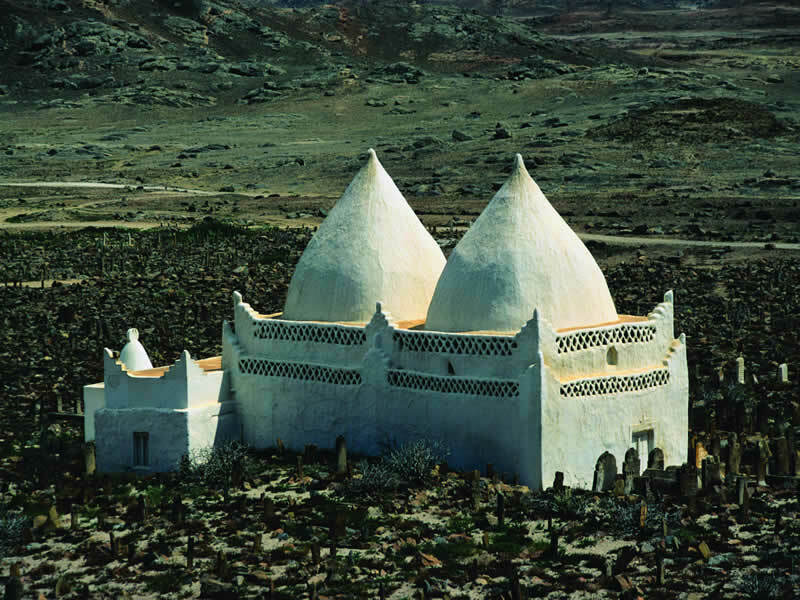 Breach the forts of Bahla - Oman is known for its forts, but none are as splendid as that to be found in Bahla, a UNESCO World Heritage site that includes 12km of ruined adobe walls. 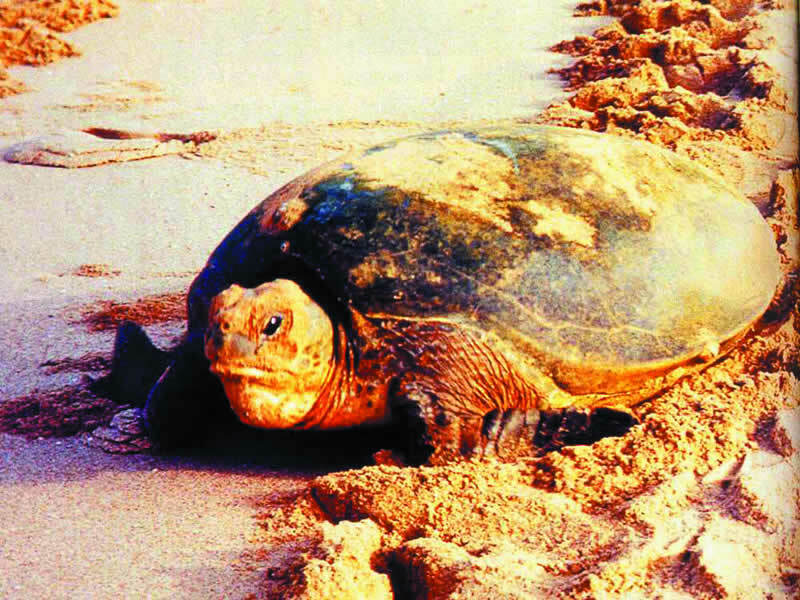 Watch the green turtle come ashore - Located on the easternmost point of Oman, a visit to Ras Al Hadd gives you the chance to witness female green turtles coming ashore to lay their eggs. Make acquaintance with a Bedouin family - Learn more about Oman’s heritage by visiting a traditional Bedouin family when you explore Wahiba Sands.